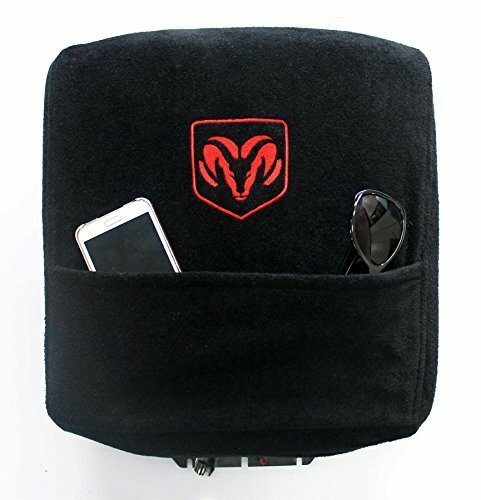 100% cotton terry velour center console lid cover. Fits Dodge Ram 2004-2016 with bucket seats only - does NOT fit bench seats. Easily installed in seconds and removed in seconds with custom contoured fit. 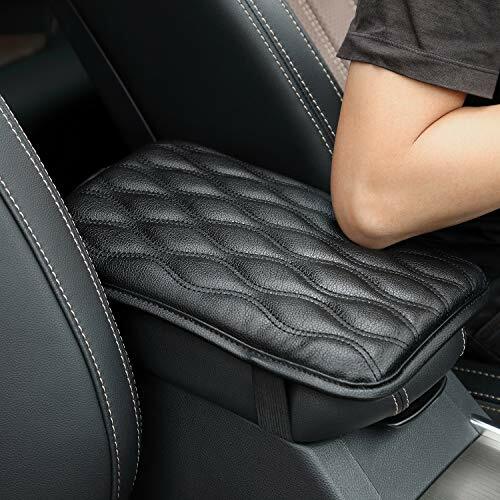 Superior quality, plush and soft for a comfortable feel for your arm while driving. Protect your factory installed cover from fading and cracking. Perfect for pets resting their heads while your driving and prevents damage to the factory installed console lid. Machine washable, durable and plush. Keeps your arm cool in hot months and warm in cold months. 100% cotton terry velour center console lid cover with Jeep logo embroidered. Fits 2011-2017 Jeep Grand Cherokee. Easily installed in seconds and removed in seconds with custom contoured fit. Superior quality, plush and soft for a comfortable feel for your arm while driving. Protect your factory installed cover from fading and cracking. Perfect for pets resting their heads while your driving and prevents damage to the factory installed console lid. Machine washable, durable and plush. 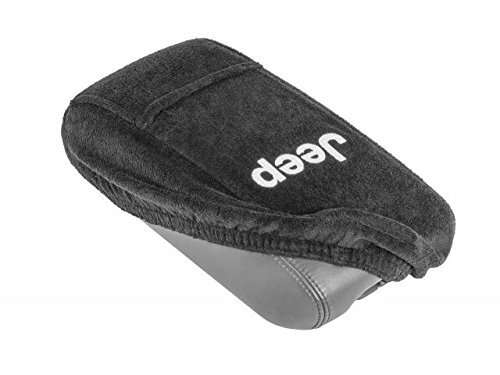 Keeps your arm cool in hot months and warm in cold months. 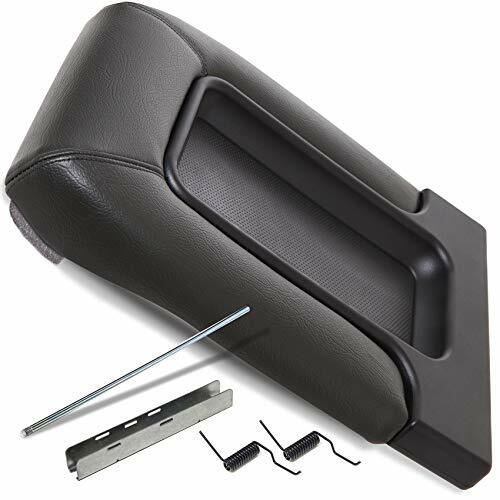 Replace your worn-our, cracked, broken down Center Console Lid with OxGord's auto aftermarket and OEM replacement parts & accessories.Center Console Lid Kid replaces OEM part #19127364 for 1990-2007 Silverado, Avalanche, Suburban, Sierra, Yukon, and Escalade trucks and SUV's.Hear the silence: We utilize high-end foam so the lid will securely fit in place while reducing and eliminating unwanted noise.Easy to install: Watch the video above for an easy tutorial and walk through of the installation process. You can easily remove the old part and install the new one onto your vehicle in 5 minutes or less.FEATURES:- 17.5"L x 12"W x 2"H inches- Top padded lid- Bottom lid cover- Built-in foam technology- Variety of colorsWarranty: 1-year limited manufacturer warranty.The shade of color my vary slightly.Fasten installation hardware tightly for a secure fit.We sell a variety of exterior & interior products for cars, trucks, vans, SUV's, ATV's, UTV's, and motorcycles.Please see other OxGord products to fulfill all of your automotive part & accessory needs. 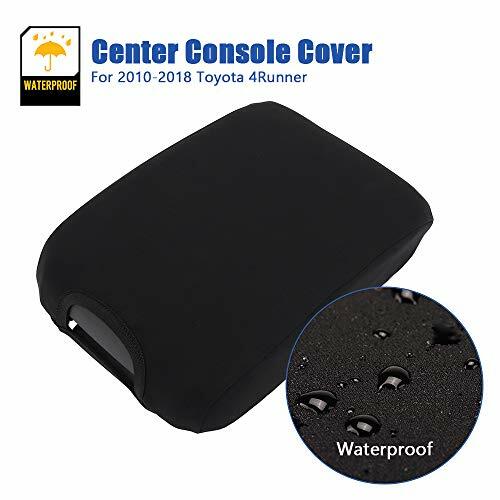 Package includes: 1x Console Lid Armrest Cover(This item is the lid and the cover Note: Before ordering, Pls check the models and parameters carefully. Fit for: 2012 Honda Accord All 2011 Honda Accord All 2010 Honda Accord All 2009 Honda Accord All 2008 Honda Accord All Speification: Precise CAD design to ensure perfect fitment on specific make, model and year vehicle Perfect arc to finalize the design; The size of the precise positioning and of the materials; For Honda series cars. Fits: 2010-2018 Toyota 4Runner. 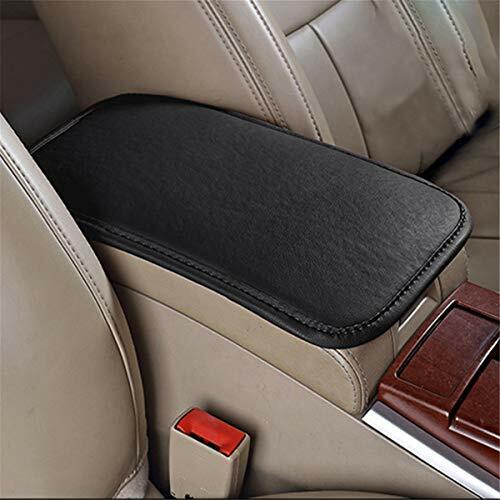 Color: Black Material:Neoprene Package Included: 1 x Neoprene Console Cover Lid Armrest Cover Protector. 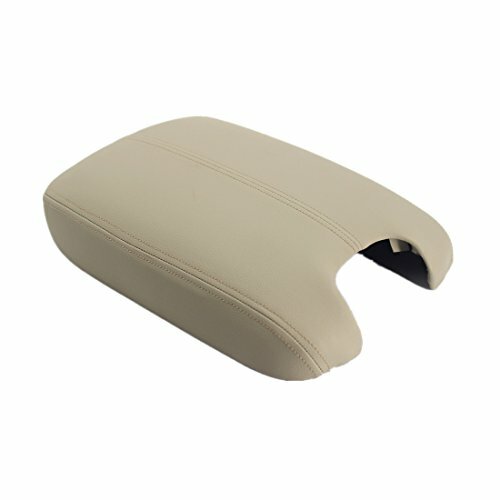 Features: 1.It will protect and renew your worn out or broken armrest console covers. 2.It is very easy to install and no tools needed. I wrapped my dad's center console cover in vinyl for his 1997 Ford Explorer. This process is applied the same way for almost any piece you want to wrap in vinyl. Want more Console Cover similar ideas? Try to explore these searches: Champion Zinc Plated, Next Day Chocolates, and Telemecanique Contact.